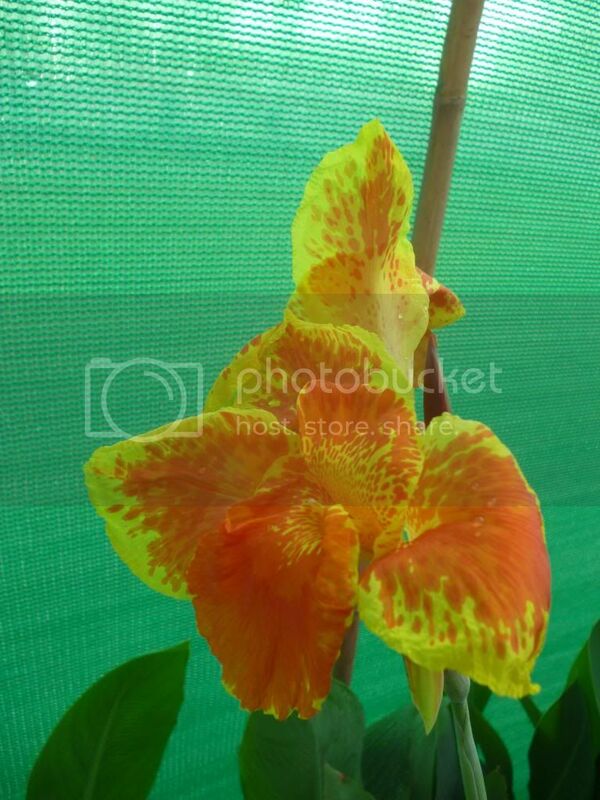 it is majestic canna.i love this color.and i think it is only canna in your garden. Beautiful canna lilly. They have the most gorgeous bloom, hardly need any care and but are still somewhat underrated in our country. These plants are very expensive in other countries. The other day I saw a lantana selling in a nursery in 30 $. It grows wild in so many places in Pakistan and is considered a weed by many. At the same place 15 bulb pack of quality tulip, narcissus and hycinths bulbs were selling in 7$ each. What a place. Thanks for sharing the pics brother. Remarkable price difference, must be due to availability. You mean to say can't send you love there?